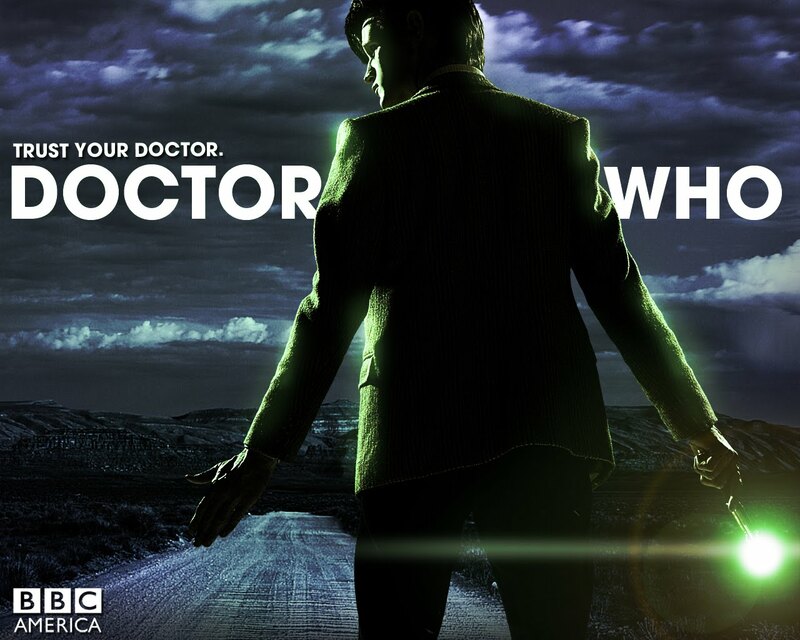 The new Season of DOCTOR WHO will be coming to SPACE SATURDAY APRIL 23 at 8E/P. We're thrilled to be airing a new season of heart-pounding adventures, with Matt Smith as 11th Timelord and Karen Gillan as his feisty partner-in-time, Amy Pond. Doctor Who is coming to America in a spectacular two-part season premiere on Space. The mysterious time traveler, the Doctor (Matt Smith), and his companions Amy (Karen Gillan) and Rory (Arthur Darvill), find themselves on a secret summons that takes them on an adventure from the desert in Utah – right to the Oval Office in 1969. More details will be revealed in the coming weeks about this two-parter penned by ‘Who supremo’ Steven Moffat (Sherlock) and featuring guest star Mark Sheppard (Supernatural, Battlestar Galactica). Also set to return this season, Alex Kingston (ER, FlashForward), as the irrepressible River Song. Part One of the Doctor Who premiere event, “The Impossible Astronaut” airs Saturday, April 23 at 9:00 PM. Part Two, “Day of the Moon” airs Saturday, April 30 at 9:00 PM. Being able to launch the series across parts of the world on the same day is indeed a wonderful thing, and we couldn’t be happier that SPACE is able to bring the new Doctor Who series to Canadians with minimal delay. Kudos to the team for giving Canadian Doctor Who fans what they wanted the most! If you need to catch up on Season 5, and if you want to relive the golden specials, fear not! SPACE is airing a thrilling DOCTOR WHO marathon: Beginning Thursday, April 21 at 9 a.m. E/P, SPACE transports viewers to a TARDIS manned by Tenth Time Lord with the 4 final DOCTOR WHO specials, starring David Tennant. Then SPACE reboots Season 5 leading up to the Season 6 premiere on April 23, followed by the Christmas specials, Sunday, April 24 starting at 12:05 a.m. ET.